Every penny raised through our range of fundraising events goes towards caring for our patients. Find out how you can get involved today. New, nearly new or vintage; grab a bargain in one of our 4 shops and you’ll be supporting your local hospice too. 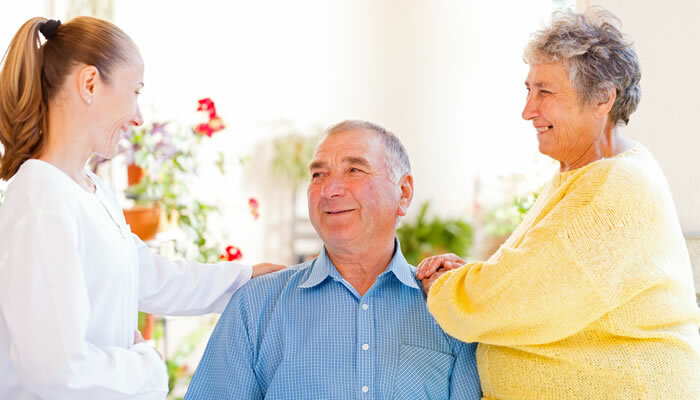 Our team of carers and therapists provide holistic treatments and emotional support for patients, family & friends. “It is a dream come true- everyone is so lovely at the Hospice. The nurses and volunteers are all there for you. Bedford Daycare Hospice aims to provide individualised holistic care to patients suffering with a life-limiting condition from the point of diagnosis through treatment to remission or palliative care. 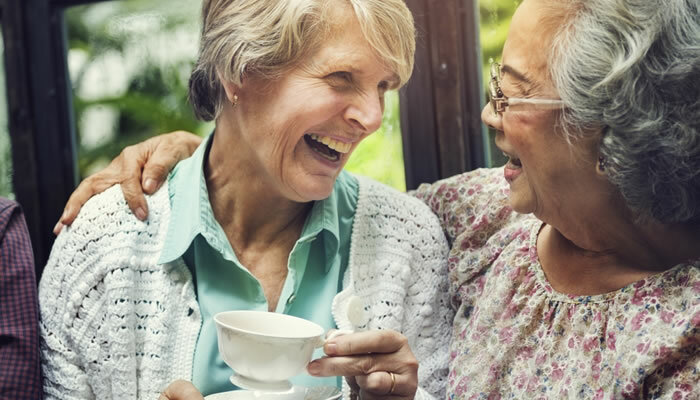 We are an independent charity working with other organisations providing care and support for patients with life-limiting illnesses in North and Mid Bedfordshire. 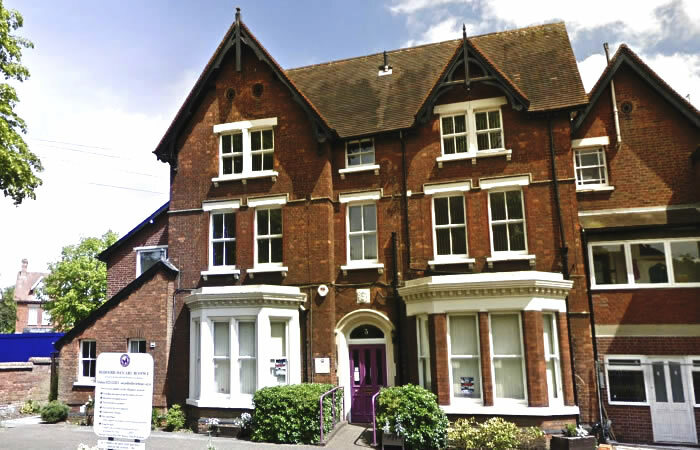 We are situated in a large Victorian house in the middle of Bedford close to the town centre. 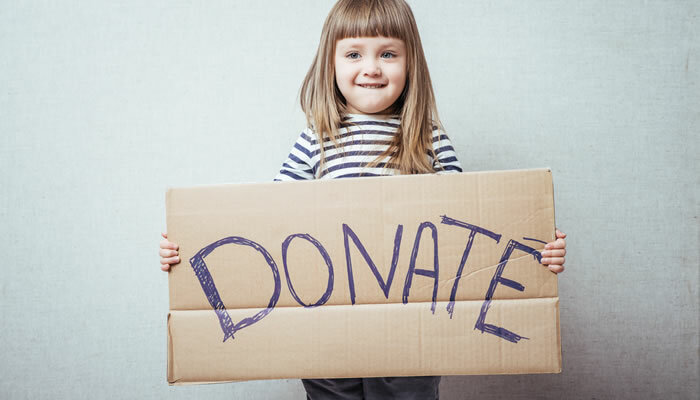 We raise the majority of our funding through the kindness and generousity of our donors. Even a small contribution helps us to provide the best care to our patients. All of our care is free – but only thanks to the generousity of local people raising funds for the hospice. It’s rewarding, challenging and fun! Find out more about how to access Bedford Daycare Hospice’s free, skilled, compassionate care. Around 70 patients on average are helped every week at the Hospice. It costs half a million pounds each year to run the Hospice, all of which is raised solely by donations and fundraising. We have almost a hundred volunteers working at the Hospice and in our shops. We undertake over two thousand patient days a year. For each GP appointment we save the NHS. We save the NHS over four hundred pounds for every course of counselling we hold.